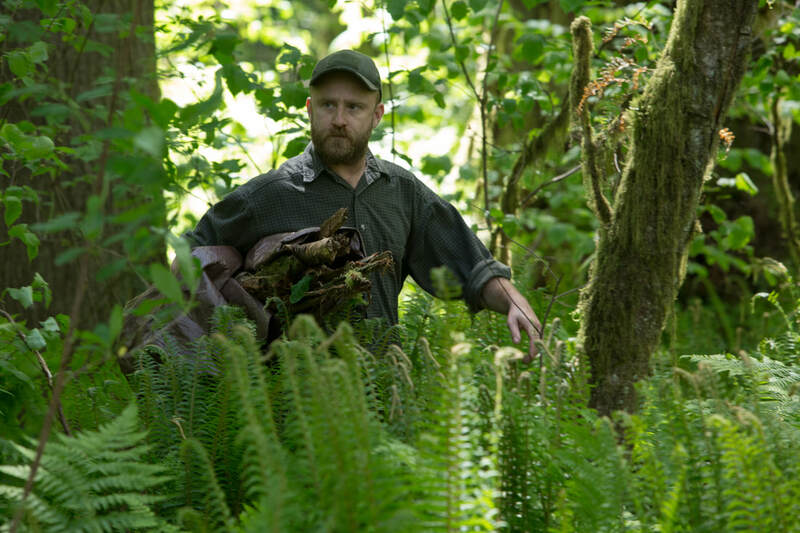 A movie review of ​LEAVE NO TRACE. 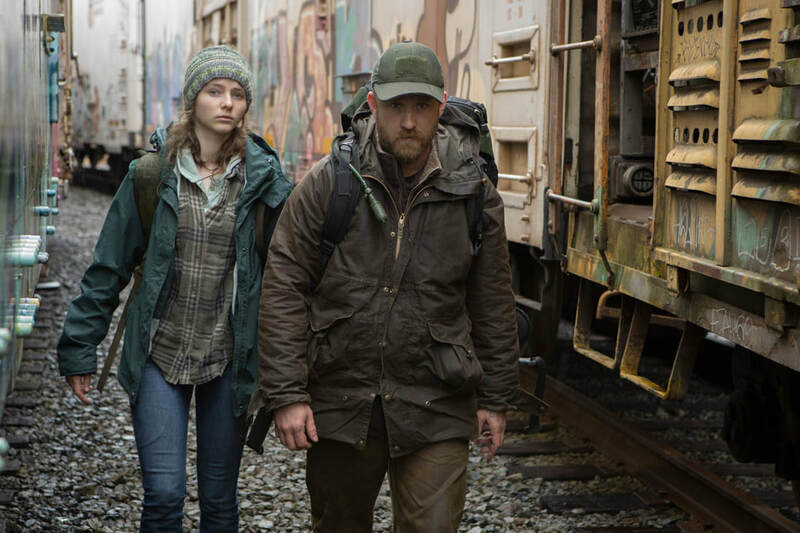 ​Living in a park in Portland, Oregon, father Will (Ben Foster) and teenage daughter Tom might be the focus of an apocalyptic tale. Think THE ROAD (2009) and THE SURVIVALIST (2015). Their home is in a wood under a plastic sheet. There’s a small vegetable garden. They live off the land, only re-entering the modern world to acquire essentials, such as propane. Is this hypocritical? Arguably not here. Ben and Tom are not about authenticity, but seemingly concerned with a minimal footprint. Compare and contrast INTO THE WILD (2011). We at first assume it is the desire to be at one with nature. Ben asks Tom “want or need?” An increasingly important question in our consumerist, throwaway society. Countless documentaries are cataloguing the Earth’s environmental tipping point. 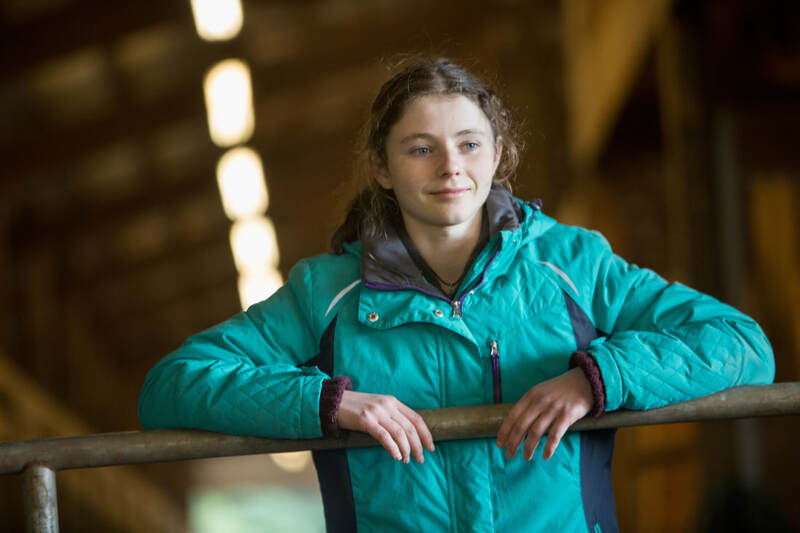 LEAVE NO TRACE asks how do we get to a happy medium? There has to be a compromise between bivouacking and what is going on right now. ​For Ben, the film adds another couple of layers. A veteran, he appears to be suffering from post-traumatic stress. Not seeking help (or having been let-down), he is obsessed with isolation, only needing Tom for company. (Though, did he really want a son?) Devoted, in many ways, she has turned out to be resourceful and educated, yet he is selfishly indifferent/unaware of her needs for socialising and roots. What happens if he dies? Where is her network? Her friends? His friends to help her? Ben comes off less likable as the story progresses. Intransigence in the face of logic rarely comes off well. No mother figure present, one guesses Tom has been doing this for a long time, otherwise would she not have rebelled already? When she gets a taste of a home, things change. 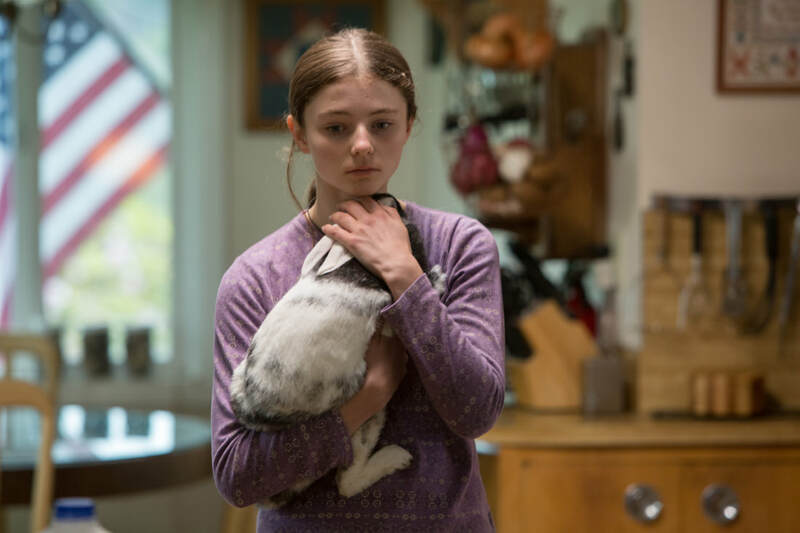 We meet them just as she begins to assert her need for a few modern trappings. Homeless veterans are witnessed squatting on public land. 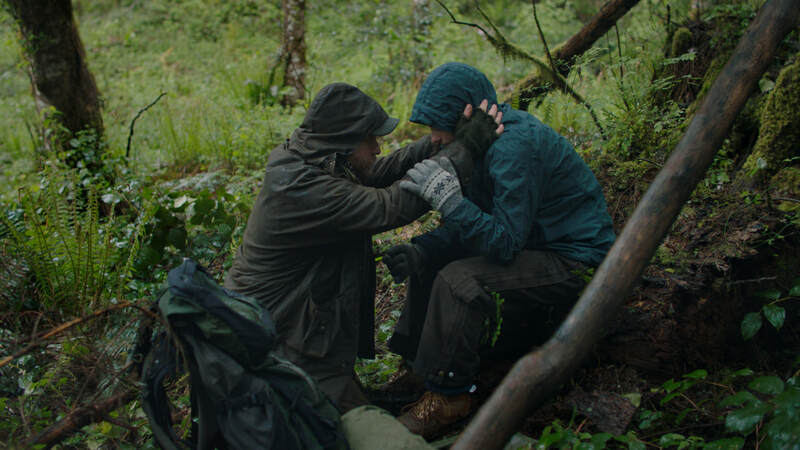 LEAVE NO TRACE is not overtly about falling through the cracks. The two leads are actually offered plenty of help. They are not mistreated by the authorities, and shown compassion. Interestingly they are Caucasian. There are virtually no non-white speaking parts. Is this societal commentary, or lack of diverse casting? 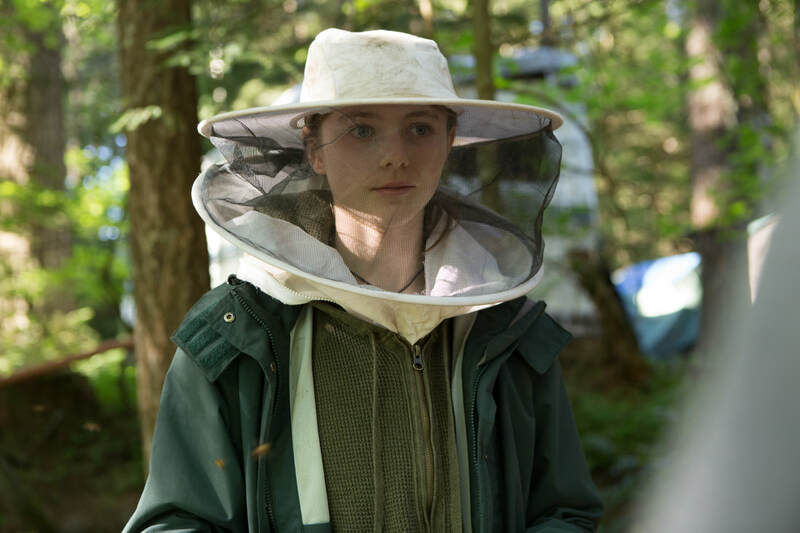 LEAVE NO TRACE has a bone-deep melancholy on numerous fronts.